48 in. 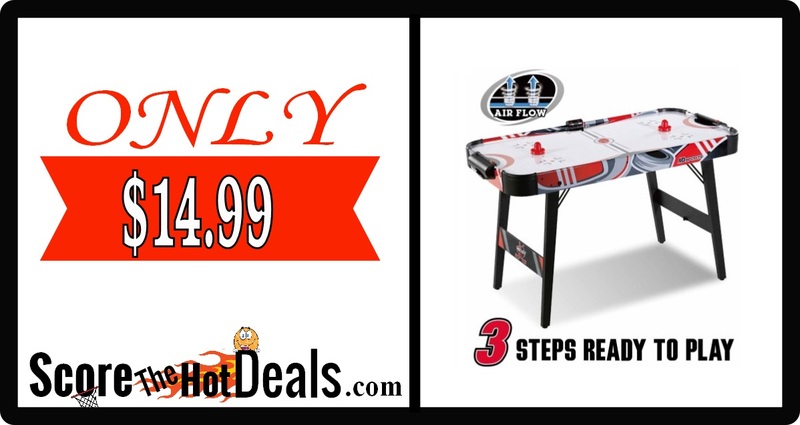 Air Powered Hockey Table – ONLY $14.99! Hurry on over to Walmart while supplies last and score a 48 in. Air Powered Hockey Table for only $14.99! This is regularly $39.99+! 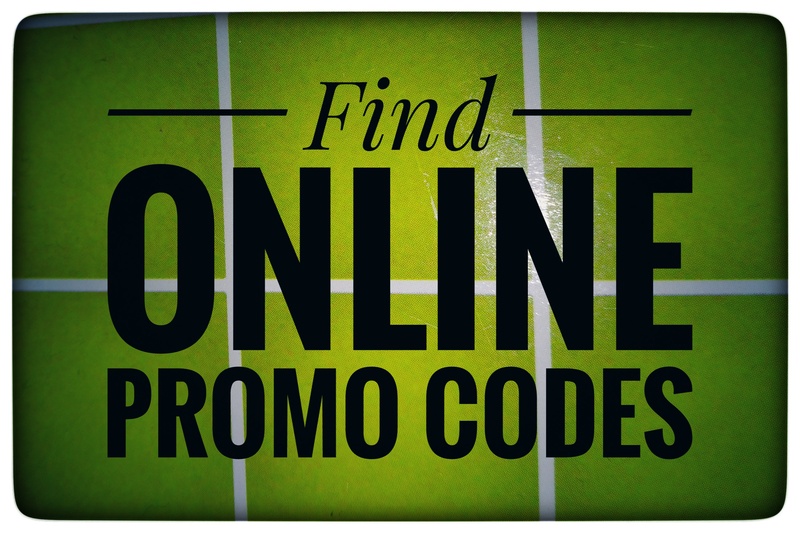 and shipping is free on orders over $35 or you can opt for free in store pickup! 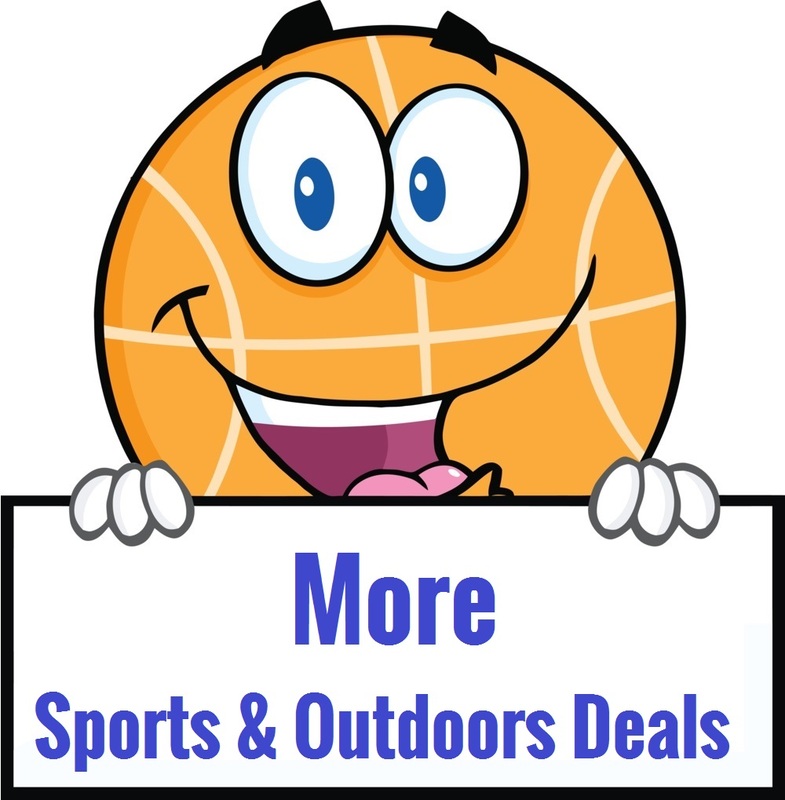 The MD Sports 48 Inch Air Powered Hockey Table is the perfect size table for any game room or basement. With real air flow and LED electronic scoring system, this table offers a realistic arcade experience without taking up as much room as a traditional size arcade table. The table can easily fold for storage, transportation or games on any surface. « TODAY ONLY! FREE Shipping + Up To 80% Off – At Forever 21!